Hadoop or not, success for any project is determined by value, rather than volume, of results. Metrics built around revenue generation, margins, risk reduction and business process improvements will help pilot-based projects gain wider acceptance and garner interest from other departments. 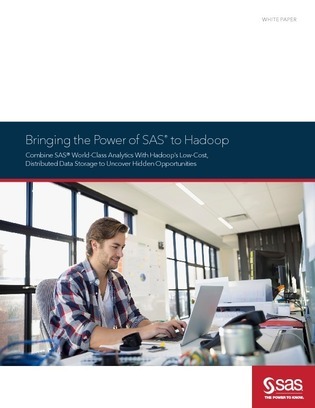 In this white paper, explore how you can grow Hadoop’s potential across your enterprise by leveraging analytics and data management software.